Bizen Ware is pottery and stoneware made in Bizen area in [W:Okayama Prefecture]. It is the oldest “Nihon Rokkoyou” (The Six Japanese Traditional Kilns), which are the representative kilns that have lasted since the middle ages. 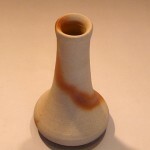 It developed from Sueki which is earthenware made during Kofun period (around 250 to 538) to Heian period (794 to 1185). 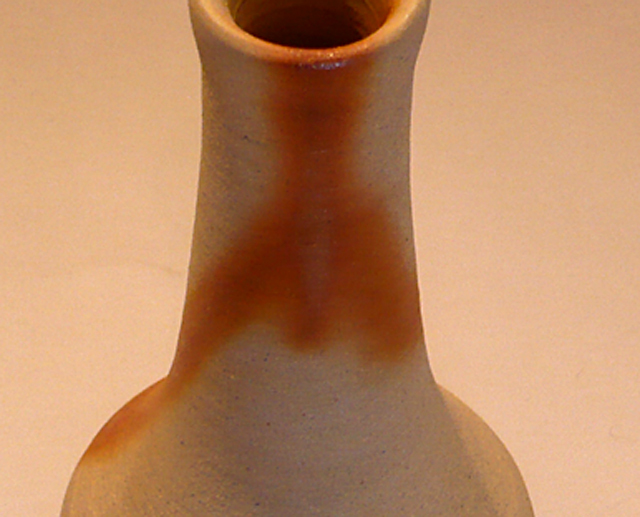 Early in Kamakura period (1185 to 1333), unglazed pottery was born. 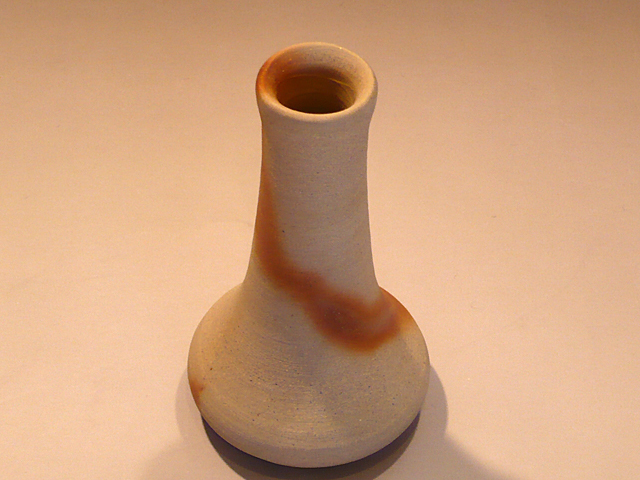 By the late of Kamakura period, it developed to the present brown Bizen ware. When tea ceremony became popular in the Azuchi-Momoyama period (1568 to 1603), Bizen tea cup was loved by Busho (commanders of bushi) including Toyotomi Hideyoshi. Joshi-kai; Sorry, No Males Allowed!